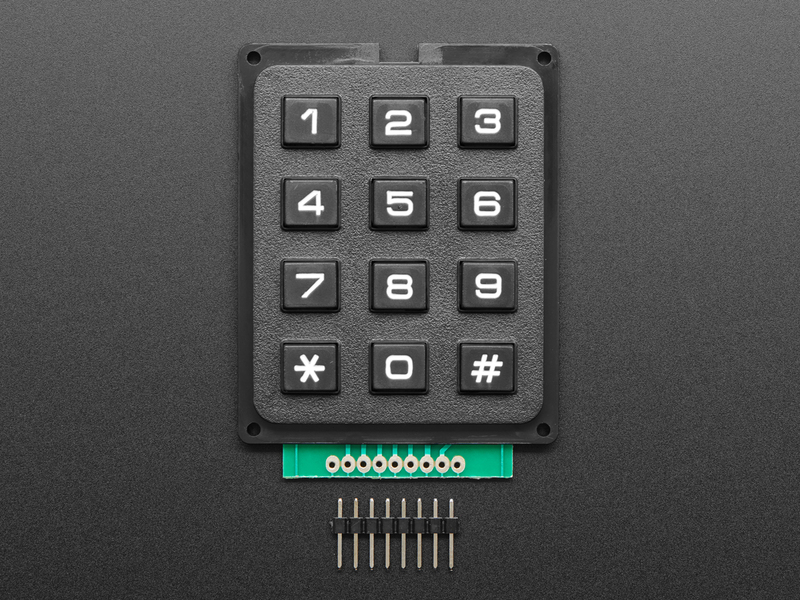 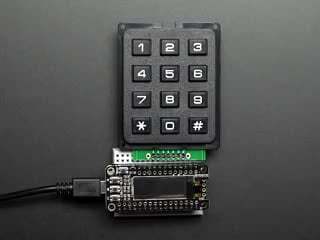 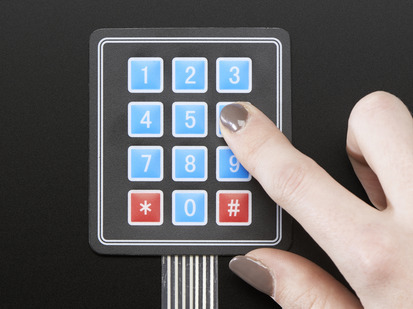 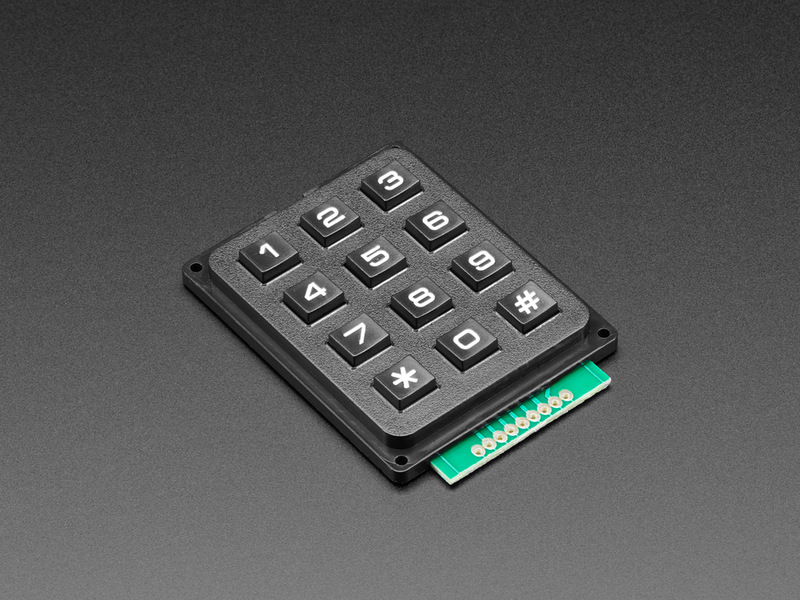 Punch in your secret key (or Jenny's number) into this numeric matrix keypad. 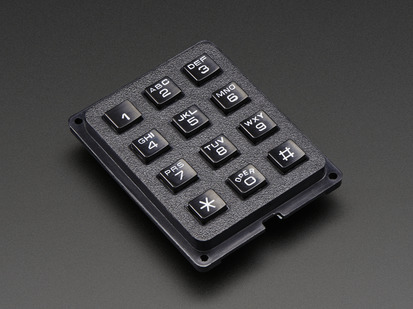 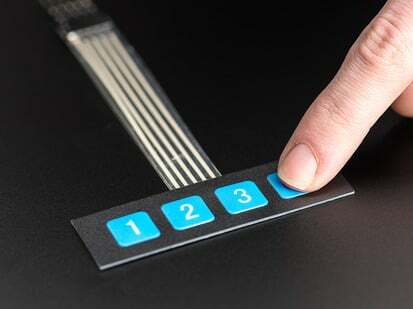 This keypad has 12 buttons, arranged in a telephone-line 3x4 grid. 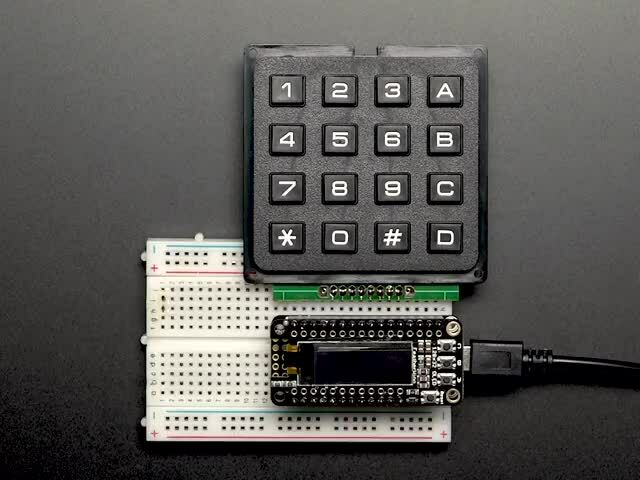 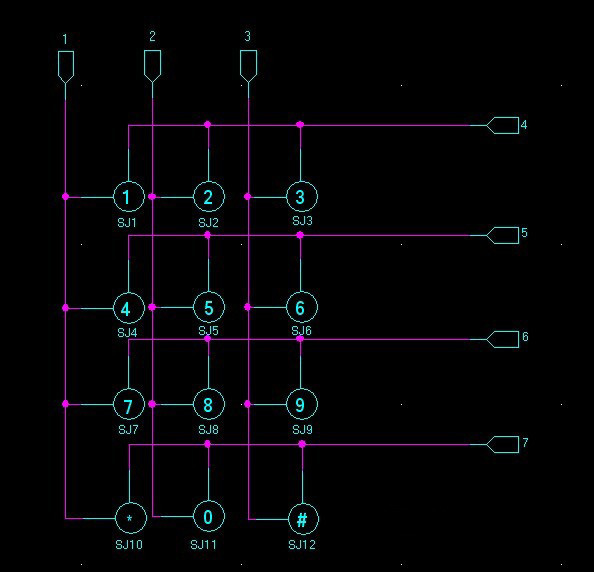 The keys are connected into a matrix, so you only need 7 microcontroller pins (3-columns and 4-rows) to scan through the pad. 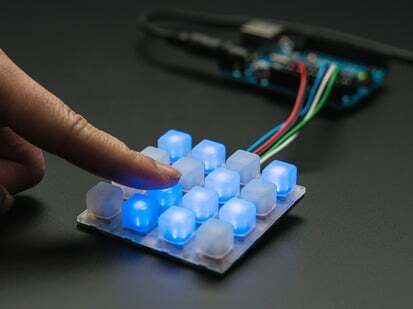 Check the tutorials tab for links to an Arduino library and example code. 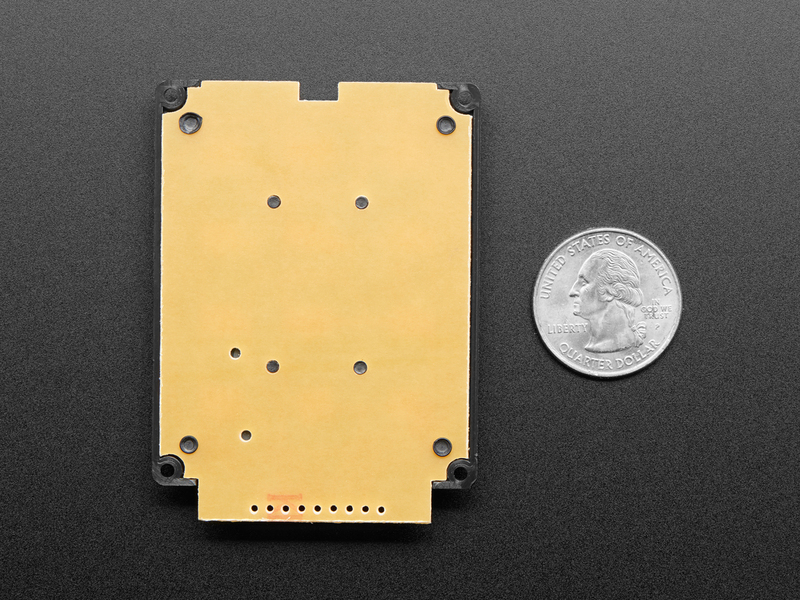 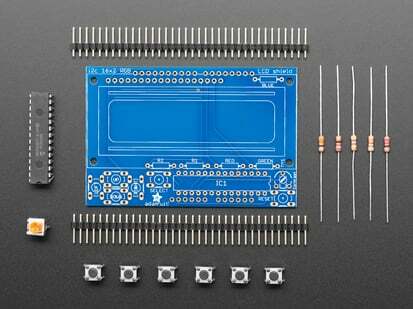 We include some header so you can plug this into a breadboard with ease, some light soldering is required to attach it. 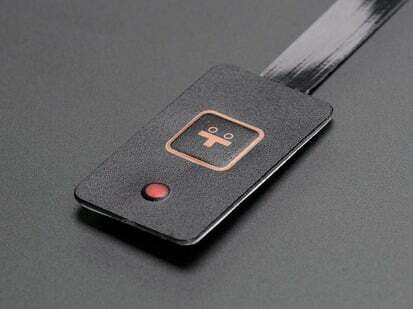 Or you can use plain wires if you like. 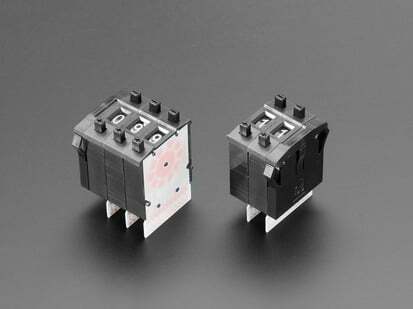 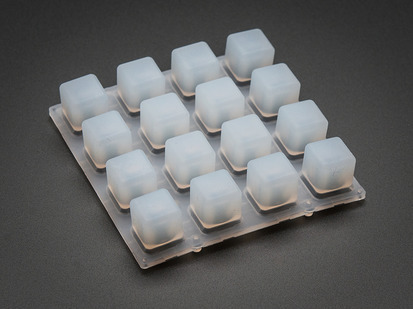 Product Dimensions: 70.0mm x 51.0mm x 9.7mm / 2.8" x 2.0" x 0.4"